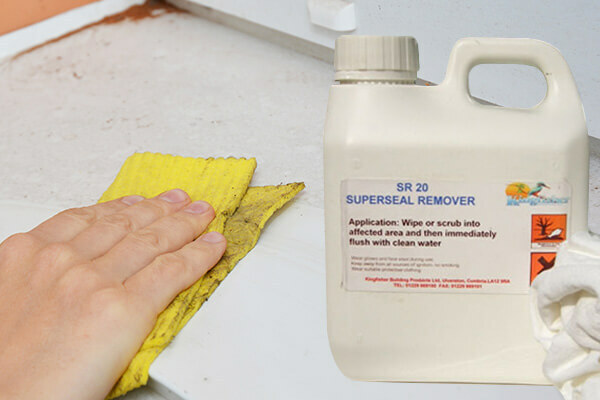 SR20 Superseal Remover is a solvent based cleaning fluid designed to remove Superseal overspray and splashes from glass, plastics and other hard surfaces. 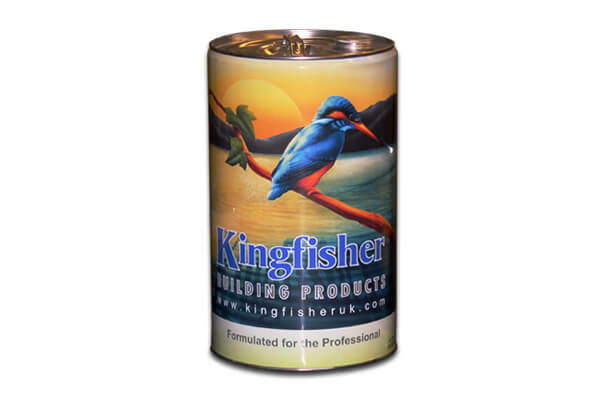 An invaluable companion product for all professional contractors using Superseal on a regular basis. 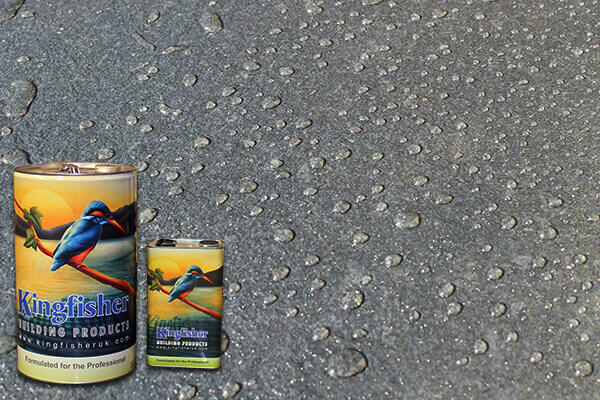 For best results try to apply before the spilt Superseal has dried in.